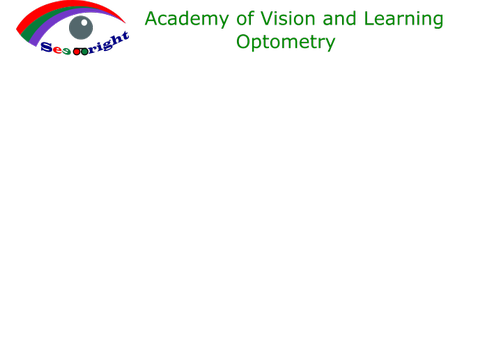 At Academy of Vision and Learning, we work with children and adults, who have vision problems. These vision problems may interfere with their ability of reading, learning and even paying attention. Many kinds of these vision problems reveal themselves most easily in behavior, posture and attitude. These signs are usually associated closely with working at near, like reading and doing schoolwork. then there could be underlying vision problems holding him or her back. If you would like to learn more about vision and learning, please visit our website avlseebright.com or join us in workshop. We will run workshop on topics of Vision and learning in our office periodically. We will announce the date or time of next workshop soon.